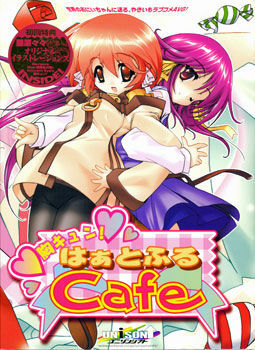 Main character gets a job at a coffee shop. Suddenly twin sisters-in-law arrives there and start to live together with protagonist. A sweet life with cute sisters begins. AkiraOP "Futago no Creamy Cafe"
KiyoOP "Futago no Creamy Cafe" and ED "promenade"